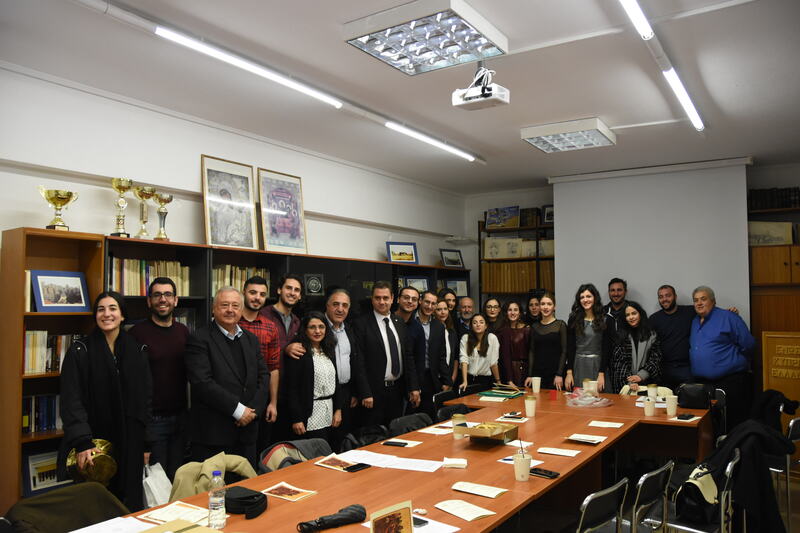 NEPOMAK Greece unites young Cypriots who live in Greece, contributing to the perseverance of our national identity culture, traditions and heritage. This is achieved through various social, cultural, networking and informative events. We also offer educational opportunities to our members such as MBA scholarships and international conferences with our other member branches.